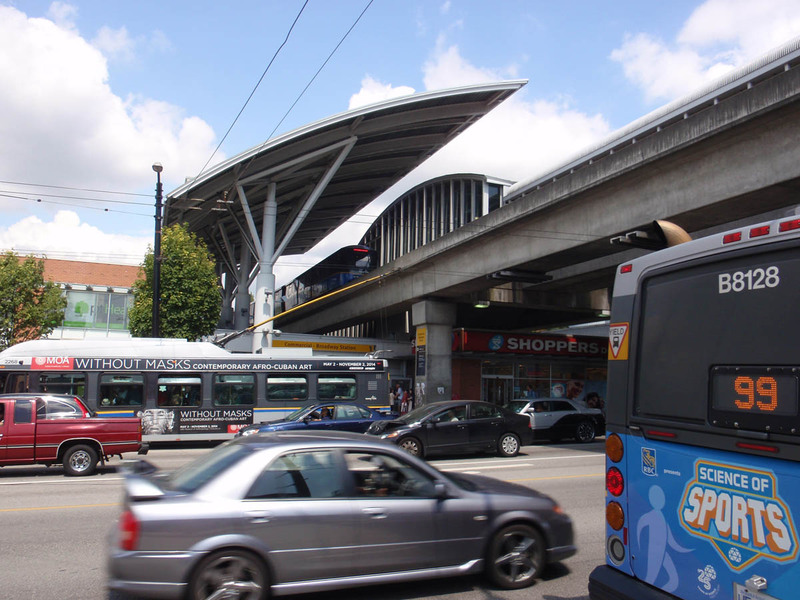 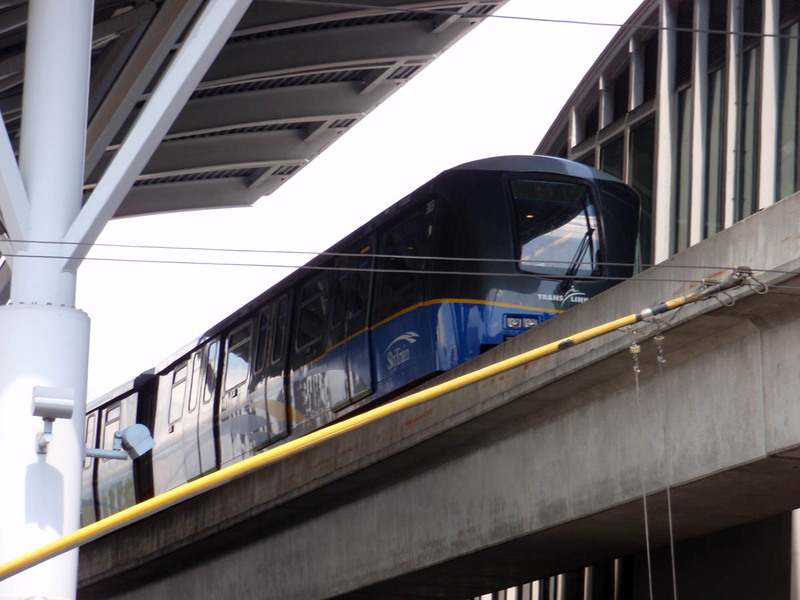 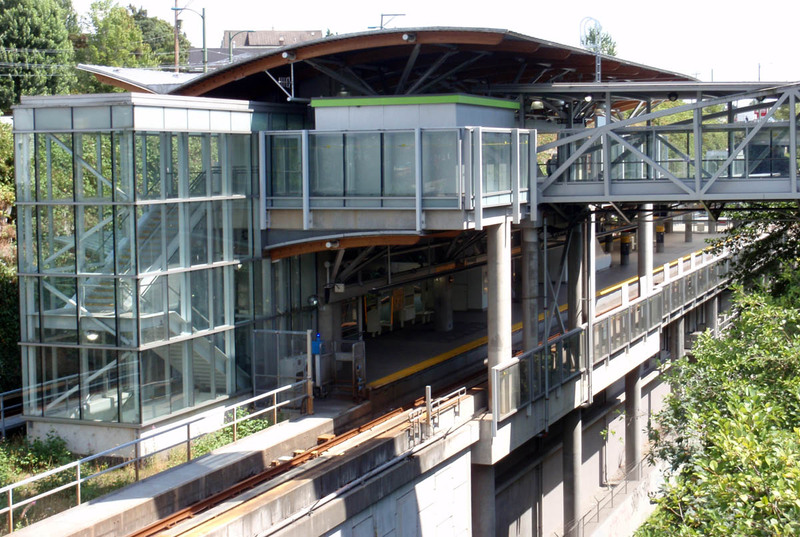 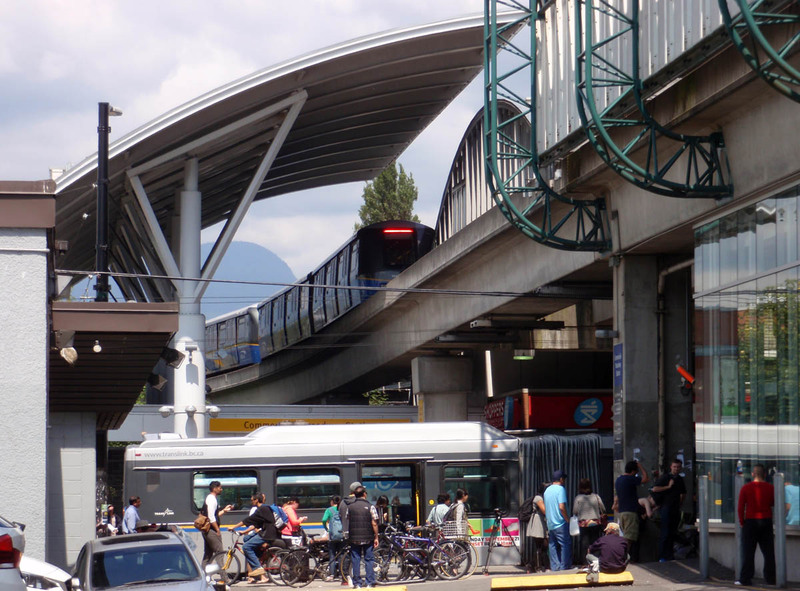 There’s been a system-wide failure on the Expo and Millennium Skytrain lines. 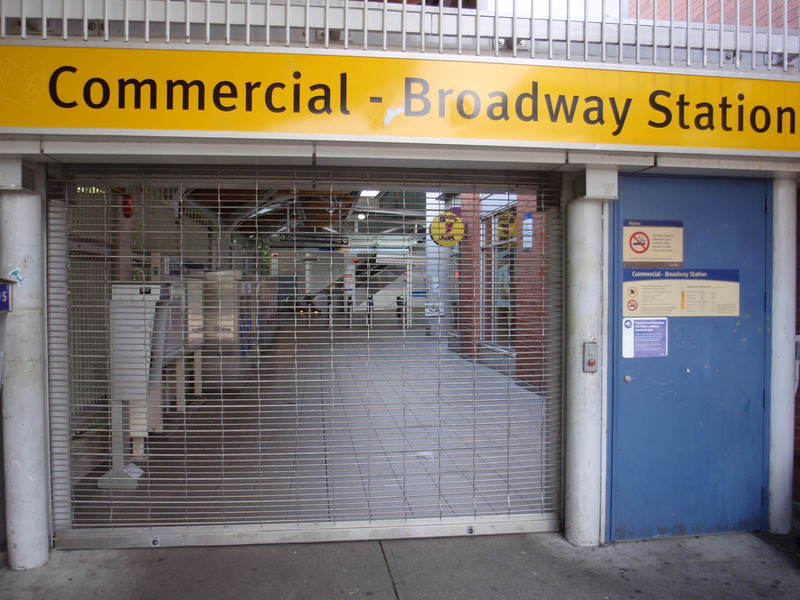 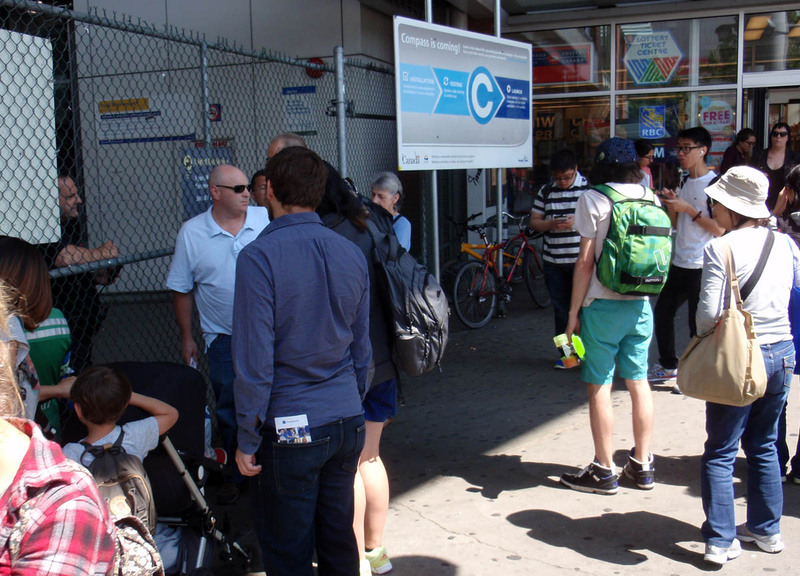 All four entrances to the busiest Skytrain station in the system at Commercial-Broadway were closed in middle of the day, just past 1pm on Monday, July 21, 2014. 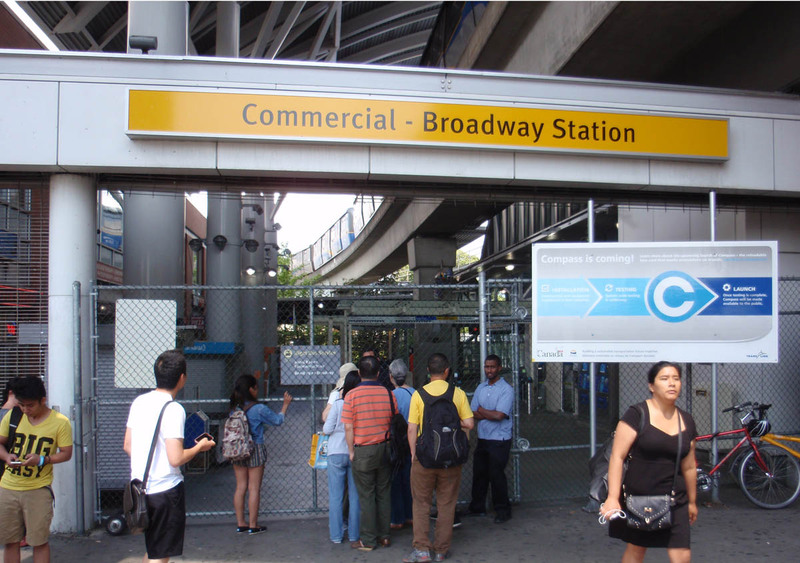 A train was stranded on the tracks on the north side of Broadway. 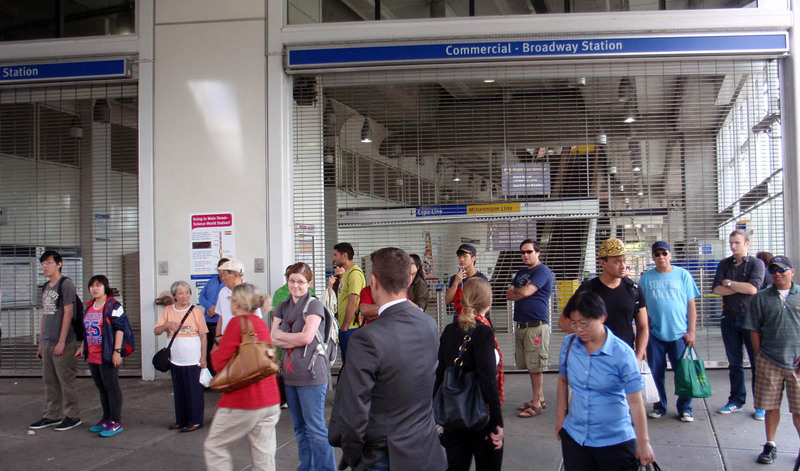 This is second failure in a week; sections of the Expo and Millennium lines were out of service on July 17, 2014. 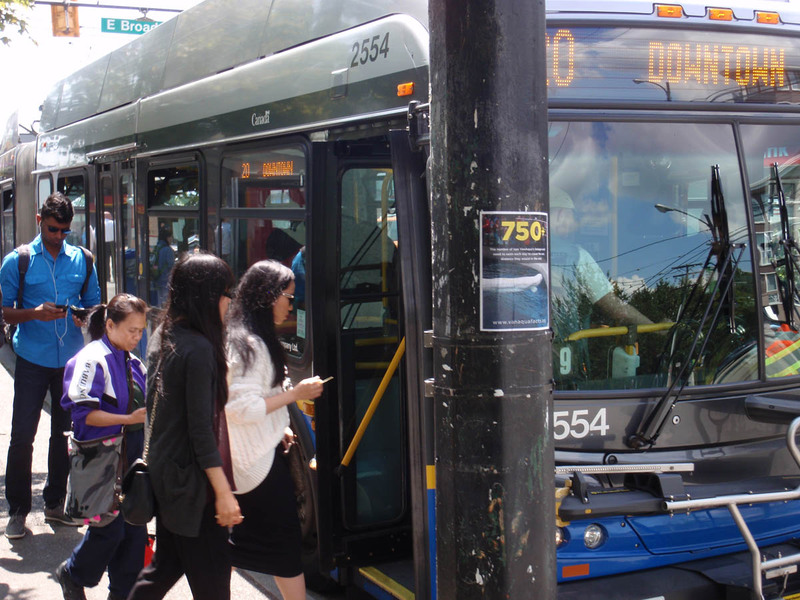 ← Political harassment? 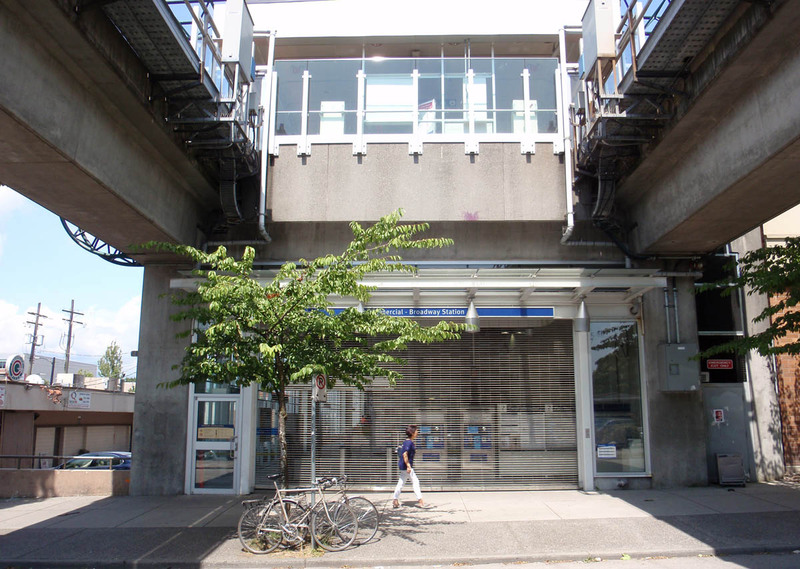 City of Vancouver targets Cedar Party for spot inspection, selective enforcement, resulting in office closure/move.